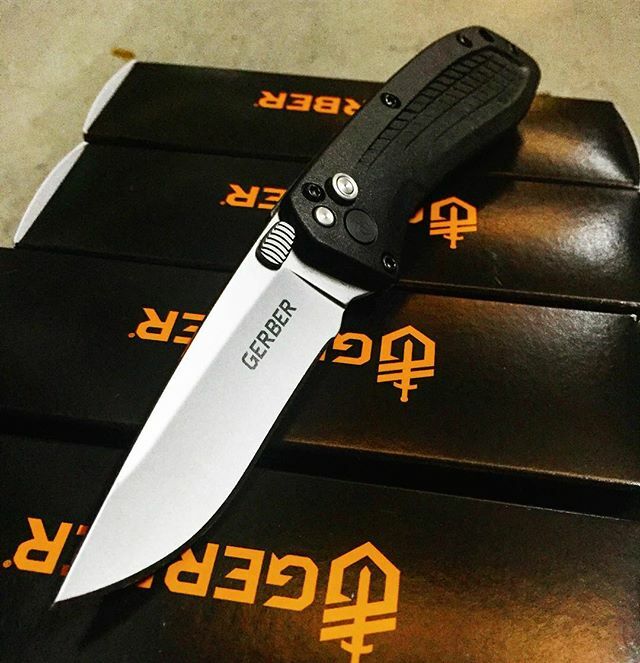 Gerber US-Assist 420HC Fine Edge 30-001206. This assisted opening knife features a ball-bearing system to reduce friction and provide stable performance. 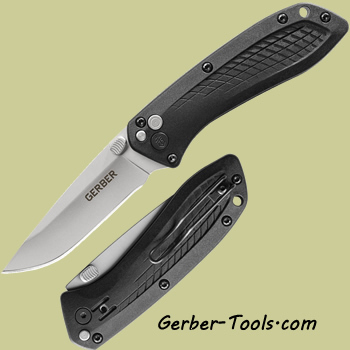 It utilizes a 3 inch 420HC blade with ambidextrous assisted one-hand opening. B.O.S.S. Tech™ - stainless steel ball bearings. It has a glass-filled nylon handle and has an overall length of 7.2 inches. Made in the USA.